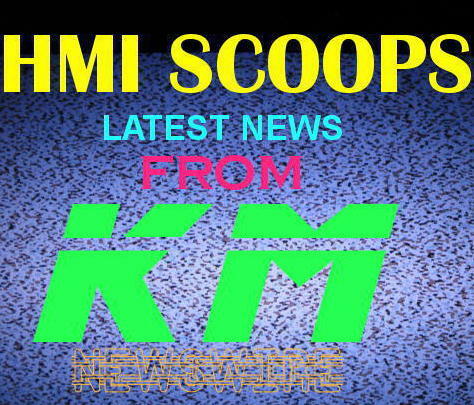 LATEST HMI SCOOPS FROM THE KOMPA MAGAZINE MUSIC NEWS WIRE! *KM UNDERCOVER SUBJECT REVEALS HIMSELF....GET DETAILS! *HARMONIK'S NEW MANAGEMENT MEMBER COULD BE THIS MAN...SEE WHO! *HARMONIK OTTAWA & TORONTO BAL NUMBERS & PICTURES! *PROMOTER'S TRICK TO GET BAND IN THE AIR....KM UNDERCOVER! *THE BIG MONEY MOVE THAT WASN'T WHAT IT WAS!